Join as a family today! Explore the world together and help your kids grow up feeling safe, happy, and excited about the world we share! Start your journey by signing up below. 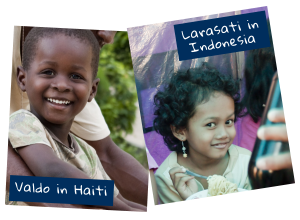 Once you are ready to visit more friends, it will be easy to upgrade and become an One Globe Kids Advocate. Let’s explore the world together! Sign up for a year and visit all the friends, including all family activities, cancel anytime. And because friends make the world go round, you will also help make One Globe Kids available for kids without digital travel resources. 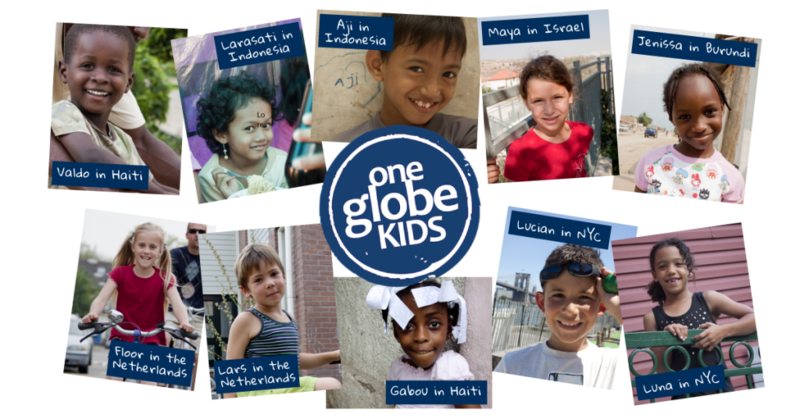 As a One Globe Kids Advocate you will actively spark the exciting of meeting others within your family for a whole year. Travel the world from the comfort of your living room! And more good stuff added all the time!